(LP + MP3) The band's first full length debut record from 2000 on vinyl with a a bonus track. 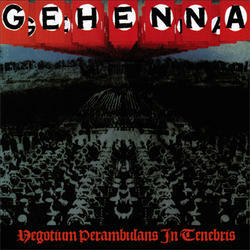 Pure raw brutality, Gehenna is seething with primitive fury and laying waste with barbaric execution. Remastered by Brad Boatright with original artwork including a gatefold jacket with 18x18 poster insert. 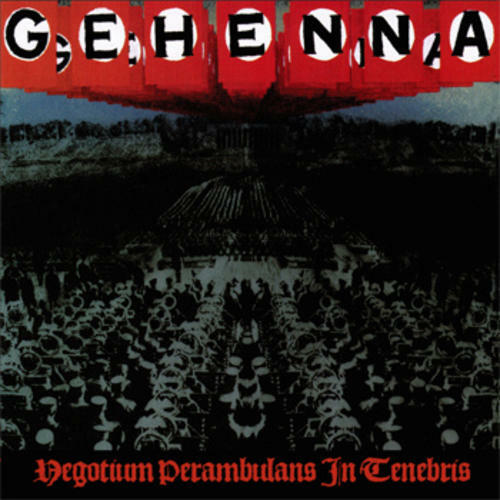 For fans of Integrity, Infest and Hellhammer. 300 on black and 300 on colored vinyl comes with digital download codes. Includes poster.